We value our customers and want to reward you for coming back each and every time. 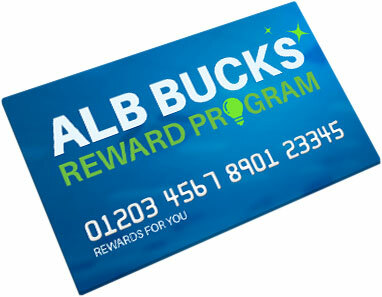 Our loyalty program is an easy way to earn points and save more! Joining our loyalty program is easy. If you have a registered account on our store, then there's nothing else to do. All registered users are automatically enrolled. You earn 1 point for every dollar that you spend, once you have registered with an account on our store. Your points are automatically redeemed for you once you have earned the minimum amount, which is $5. That means that the next time you shop with us, your store credit will be ready and waiting for you. We want to make it easy to earn your loyalty. Your rewards never expire. However, your reward tiers(silver, gold and platinum) are based on a rolling 12 month spending history. If you purchased $2,989.00 14 months ago but did not place any orders in the past 12 months then you would drop back down to the Silver tier for point calculations. This program maybe discontinued at any time and has no cash value. We reserve the right to change, edit or adjust reward tier levels at any time without notice. We appreciate your repeat business, and your loyalty means the most, to all of us. We intend to do all we can to continue creating more ways for our loyal customers to save and obtain even more value with every purchase. We look forward to exceeding your expectations, as well as being your one stop shop for all your LED & lighting needs, now and in the future!